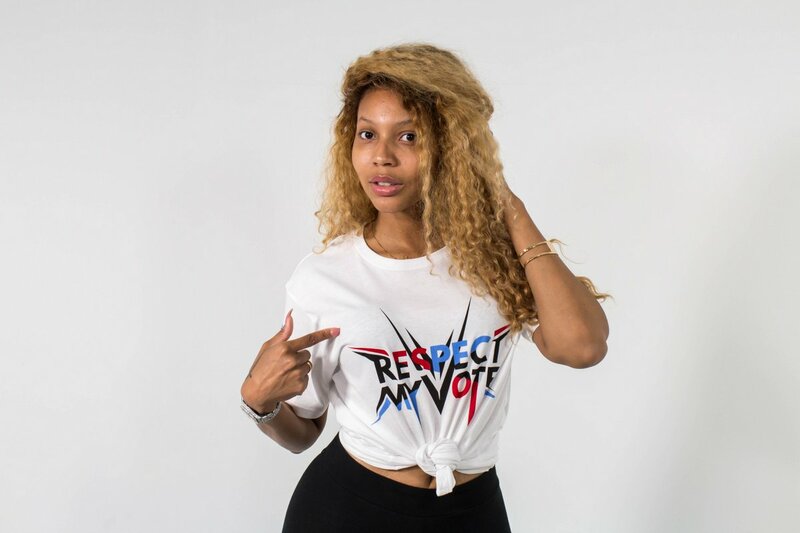 Brittni Mealy - RESPECT MY VOTE! Brittni Mealy is an Entrepreneur, CEO and Founder of the clothing company Pop Of Junk based in Atlanta. She also runs a Fitness community website called Babe Camp.